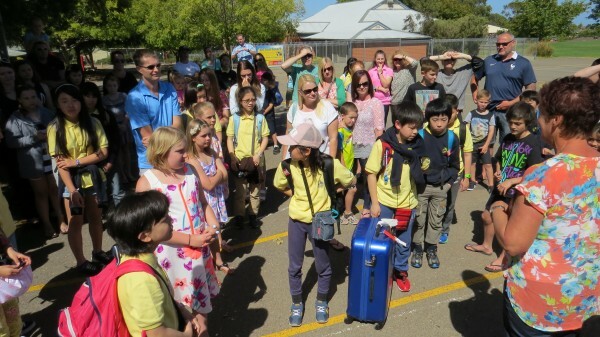 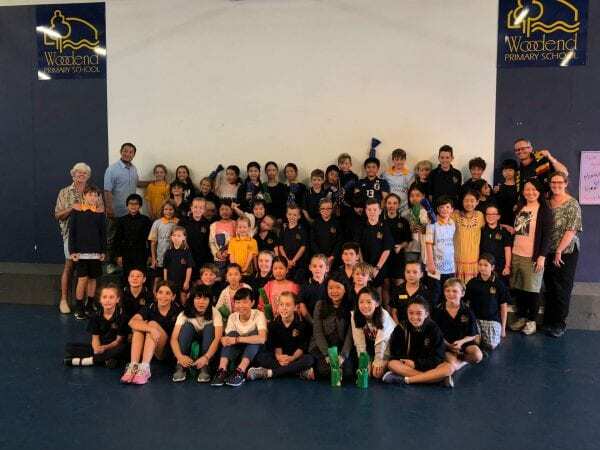 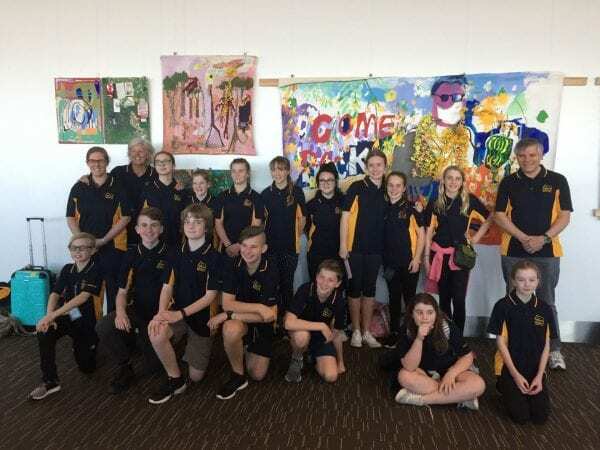 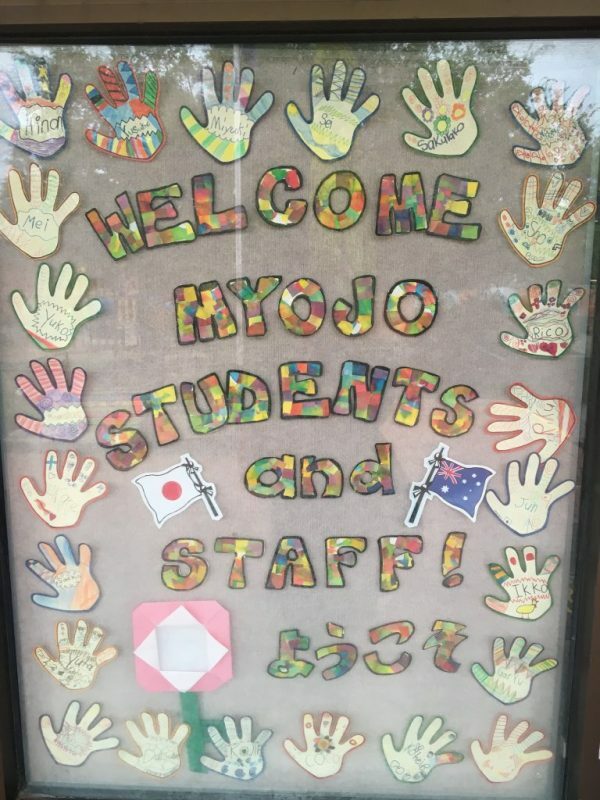 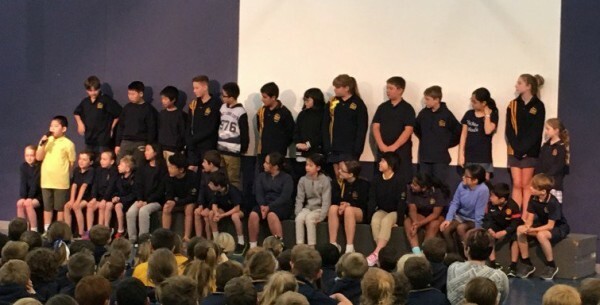 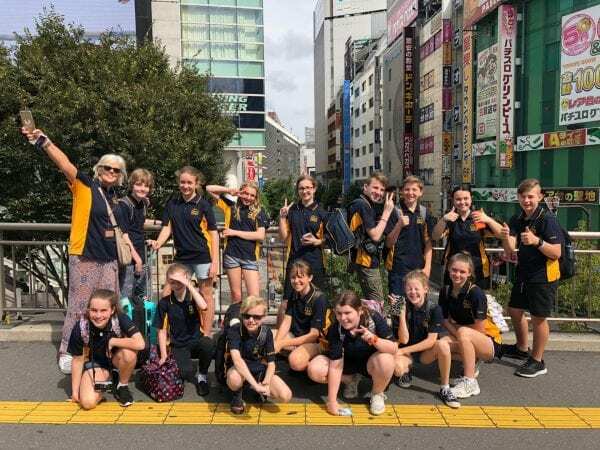 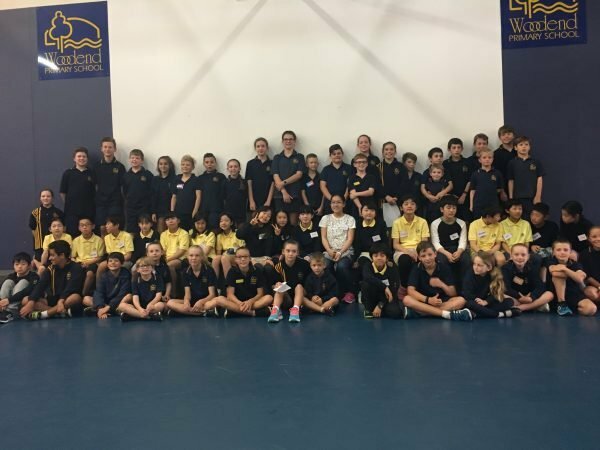 Welcome to our Myojo visitors! 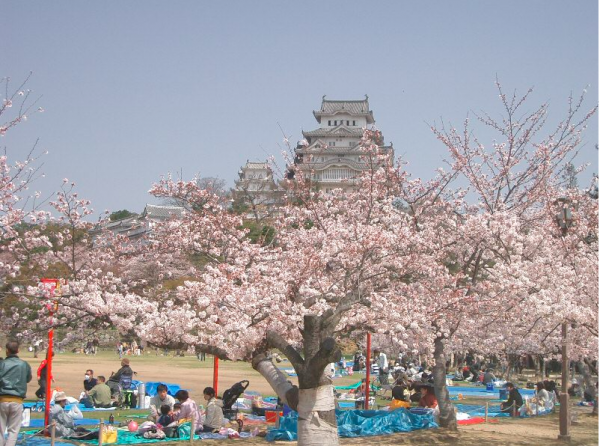 Hanami Picnic and Harmony Day … Friday 1 April… NO JOKE!! 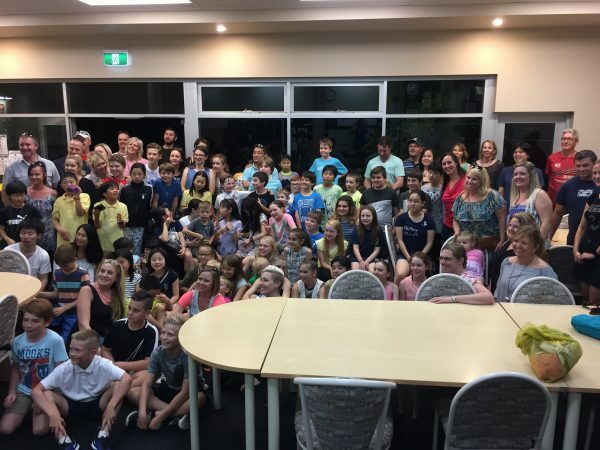 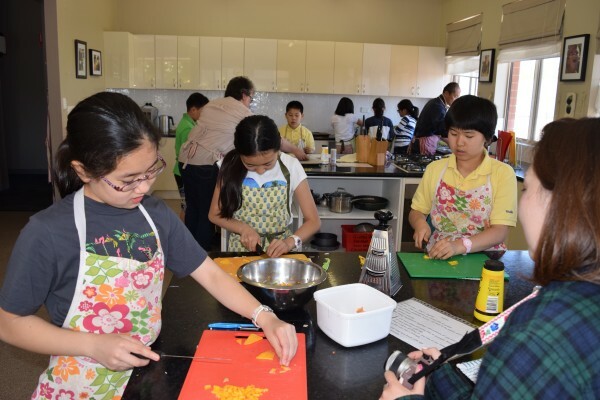 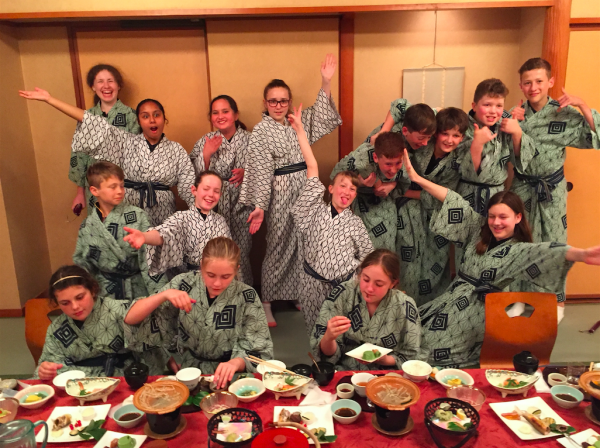 Like To Become A Host Family For Our Japanese Students in 2016?